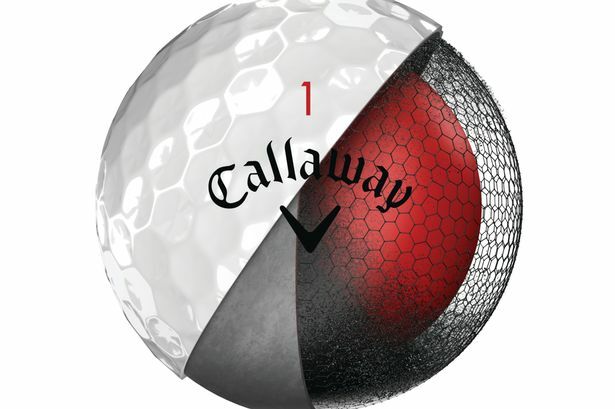 The Lynx Prowler® Forged CB promises the better golfer an outstanding combination of a penetrating trajectory, feel and forgiveness and combines a cavity back with beautiful design and forging from 1020 carbon steel. The new forged irons come in a satin chrome or gun metal finish, with Lamkin Crossline grips. 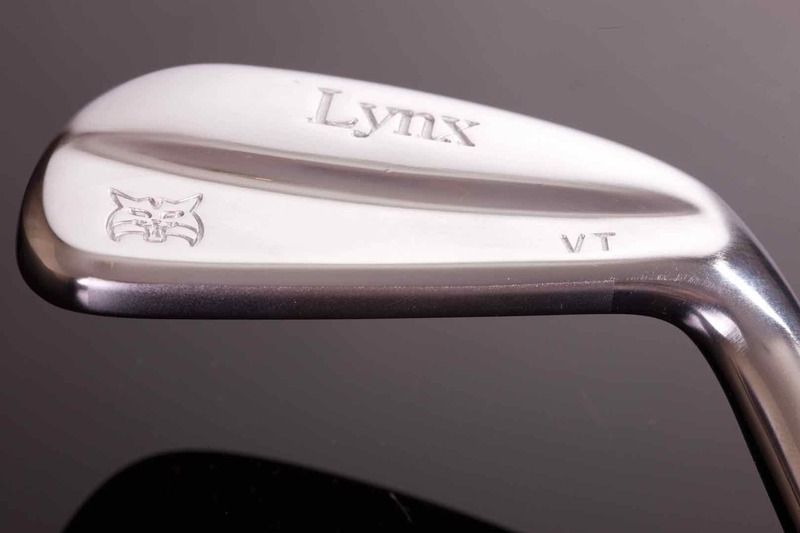 Sitting alongside the Prowler® Forged CB club, comes the Lynx Prowler® VT muscle-back iron – combining a hollow-headed design with a variable thickness forged face to deliver a killer combination of incredible ball-speed, higher flight and playability. 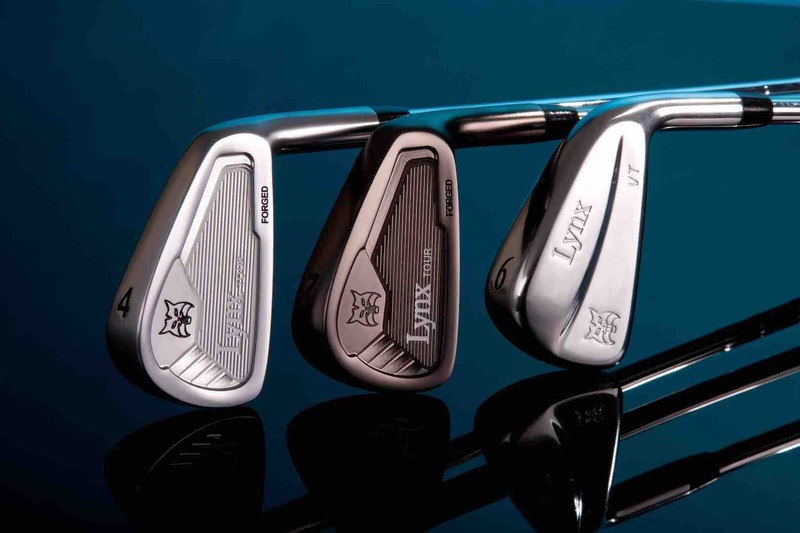 Both new tour-inspired irons have been developed in-house at Lynx’s Weybridge design HQ. 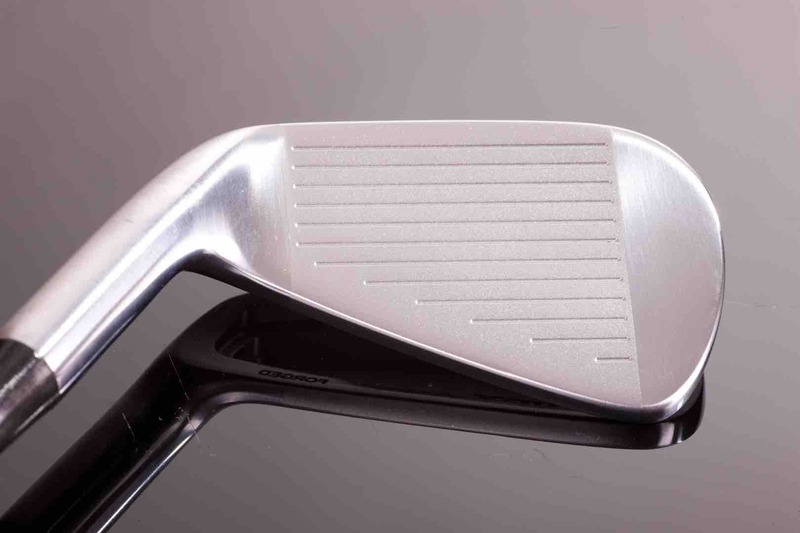 Said Lynx’s UK and European sales manager, Murray Tonry: “The challenge when creating the Prowler® Forged CB iron was to utilise all the benefits of modern materials, technology and manufacturing processes while retaining a soft feel and also delivering a level of forgiveness and ball workability that the lower-handicap and scratch player requires. 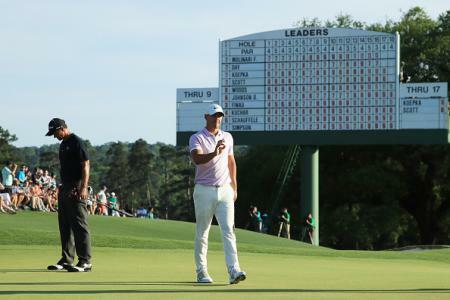 “As a result, it’s a more classically-styled cavity back iron, with a thinner top line and narrower sole that will definitely please good golfers at address without penalising distance or forgiveness.